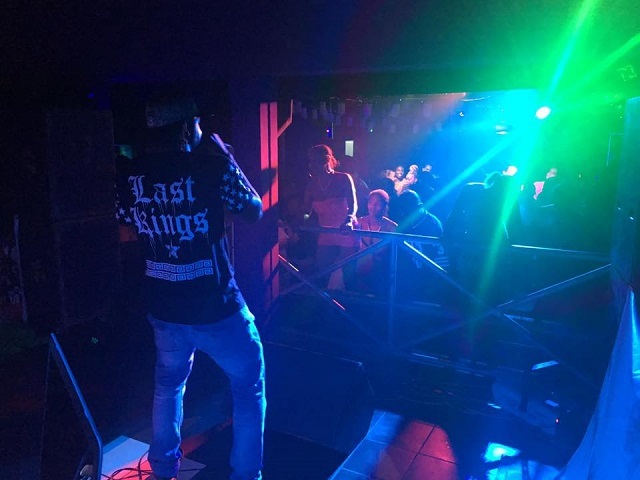 (Seychelles News Agency) - Good planning and making sacrifices are two reasons that Seychelles’ longest operating nightclub has stayed open for over four decades, the manager told SNA. Barrel Bar and Nightclub, well known locally for its good reggae music, has been open for 41 years. SNA met with its manager, Antoine Lablache, to learn more about what has contributed to the nightclub's longevity. “To be able to run a discotheque successfully, there is a lot of sacrifices that need to be made. You don’t get public holidays and you need to be here early to plan the day ahead. You also need to have your priorities straight and not waste money left and right,” said Lablache. He compared the operation of a discotheque to organising a party, where everything has to be prepared and planned during the day. “A reason I think that is also causing some discotheques to close down is that many bars operating today are becoming discotheques, meaning that they are playing loud music and moving tables for people to dance. Each type of establishment has their role and can co-exist, but they should stick to what they have been licensed to do,” said Lablache. 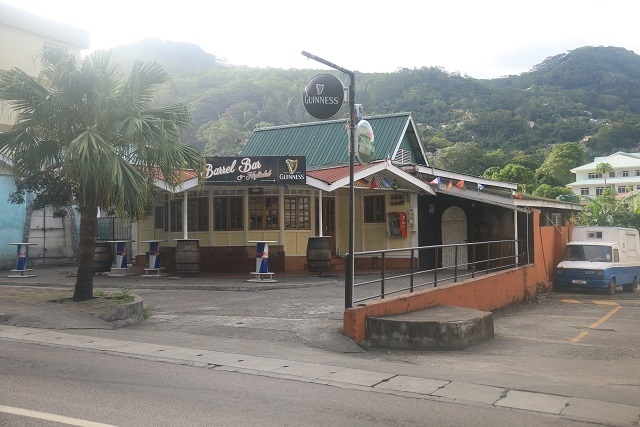 Located on Revolution Avenue in Victoria, Barrel Bar and Nightclub stands as a two-story building, but from the road, one will not be able to tell. What is seen from the main road is the part of the building that houses the bar, which has a rustic feel to it. It is one of the few places in town that one can go to play billiards after 7 p.m when it opens. To the right of the bar is the entrance to the nightclub, located in the basement. After paying your ticket at the booth, which is in the shape of a barrel, one goes through a corridor that will lead you to the first dancefloor. This part of the building was built after the Lablache family acquired the place. A short distance to left and lower down is the older standing dancefloor, a space which also houses the DJ booth and a bar. According to Seychellois historian Tony Mathiot, the building that stood in the same location in 1905 housed a maternity service. When the Mont Fleuri Hospital was completed in 1924, the maternity unit was moved there, leaving the old one to be transformed into a state school. In the 1950s the building was transformed into a restaurant called Le Mahe. It was a place where people could eat delicious local soups, smoked Kingfish, and a selection of salads all between. The Lablache family took ownership over the building from its South African owner in 1978. “During the time that my family purchased the building, there was a lot of discotheques operating in Seychelles -- Rendevous, Shakira, Seychelles Club, City, Katiolo. Barrel was not considered as having a high status as the others,” said Lablache. He explained that the venture was not attracting a lot of clients when it first opened. The type of music played was what turned things around. Lablache told SNA that other nightclubs were playing European music. “Coming from school, I’d ask the DJ to let me play. I would play reggae, zouk and sega, the music that people would dance to during a house party. That is when we started attracting a lot of people and barrel became popular,” said Lablache. He added that he would observe his crowd, hence playing the type of music that would attract more people to the dancefloor. Though Lablache no longer plays music at the nightclub, there are three in-house DJ’s at Barrel Bar and Nightclub. They each have their designated day when they play. As one of the few discotheques left and located close to the centre of town, the Barrel name has been mentioned at times with criminal activities in its vicinity. The manager said that these events happened away from the discotheque and that all safety measures are taken to ensure the security of clients coming to the establishment.